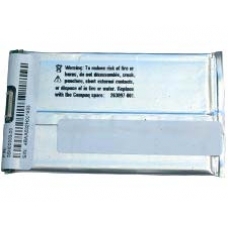 Standard 1400 mAh iPAQ lithium ion replacement battery. This is the original Danionics unit as specified by HP / Compaq. Exact replacement for the following battery part numbers DLP 345794, 233488-001, 263897-001 or 35H00003-00.